A company was born more than 50 years ago, in the center of Florence, thanks to the initiative and talent of Victor and Laura Griffin. 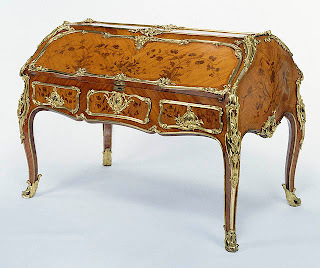 From the beginning the peculiarity of their creations was the decoration,gold and silver of wood French and classic products. 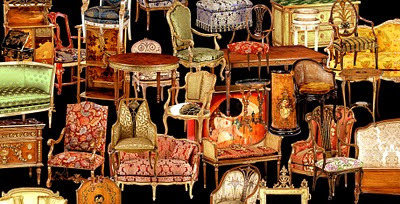 Over the years, production changed, expanding to a wide range of items of furniture without ever betraying the artistic side and craft fully inserted into the groove the Florentine tradition. 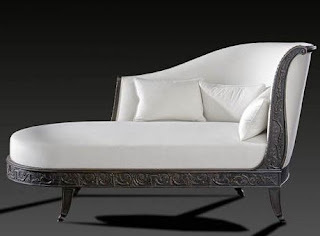 The company offers a year from a variety of articles of Italian taste classic and artistic finishes and excellent weathering: sideboards, dressers, tables, chairs, cabinets, furniture and environments complete with the ability to customize and create objects highly exclusive and unique. This is possible thanks to a presentation of models really broad and interesting, assisted by a carpentry work can satisfy the different demands that each furniture situation requires.